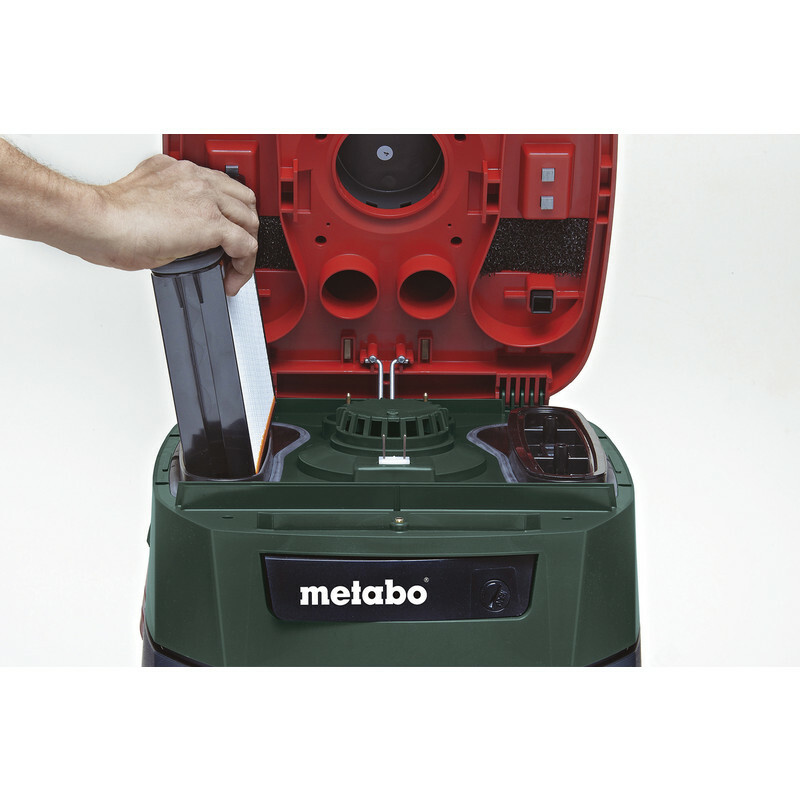 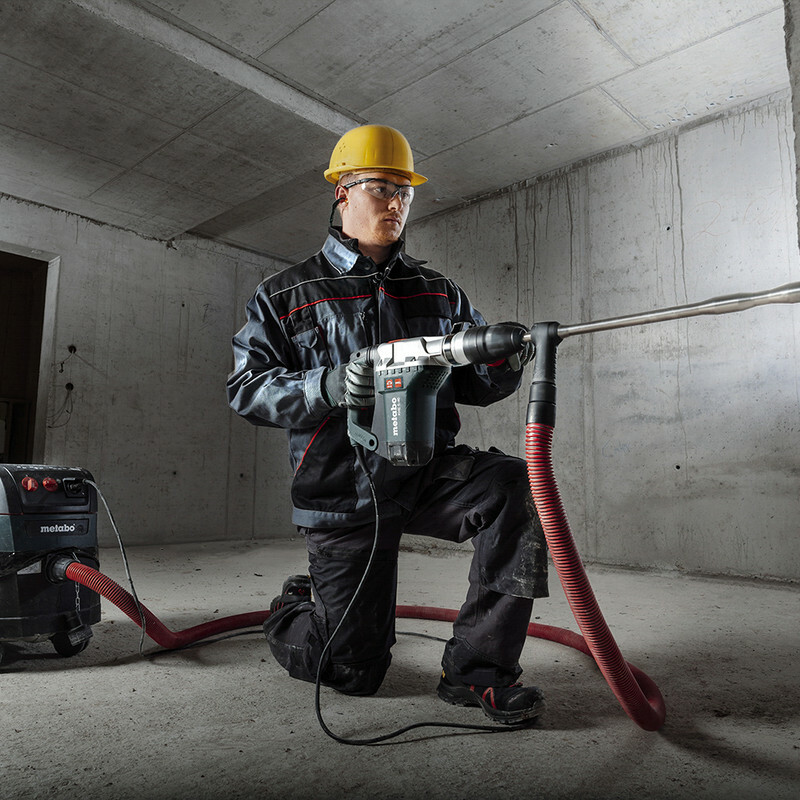 For extraction from the power tool in continuous mode, both on construction sites and in the workshop. 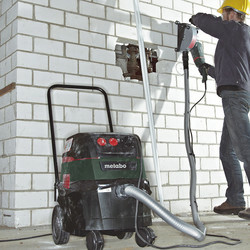 Suited for extracting concrete and rock dust. 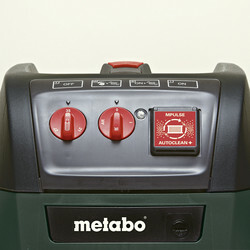 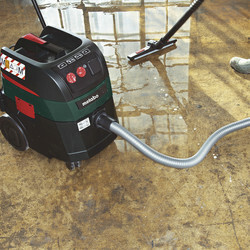 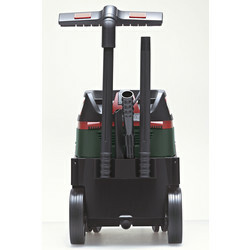 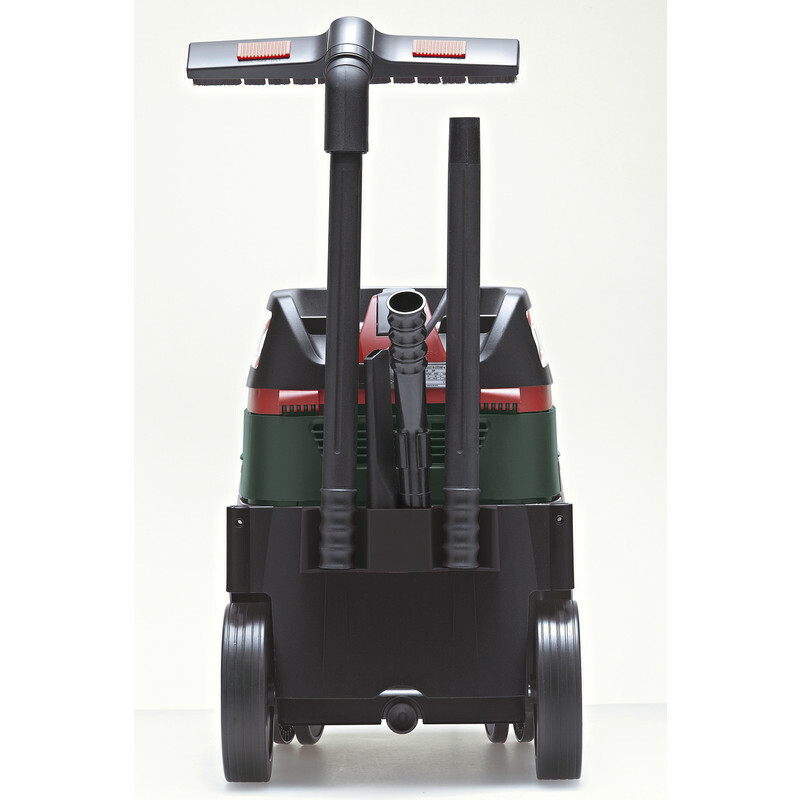 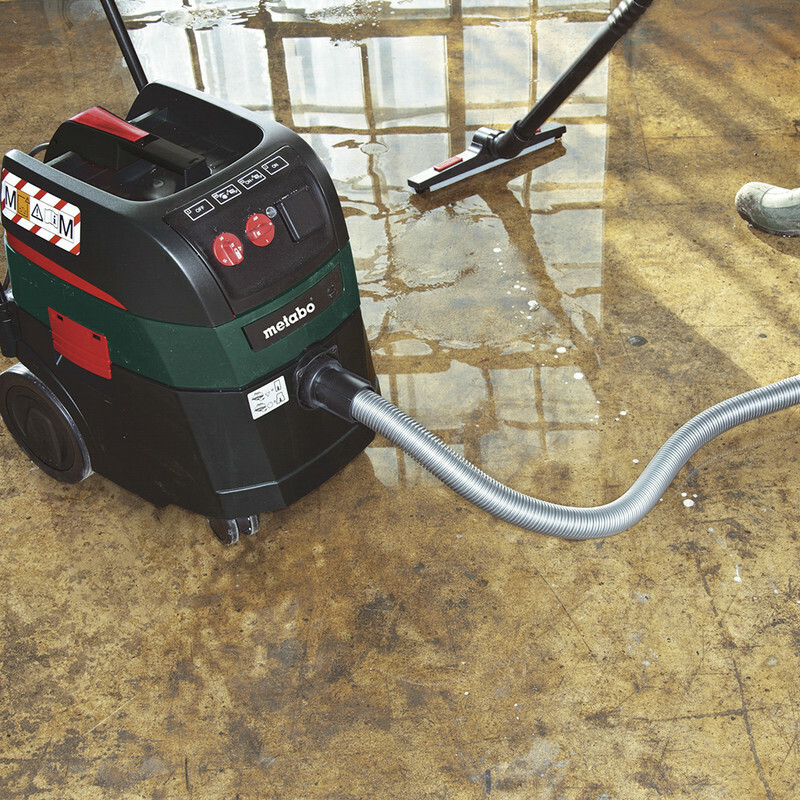 Compact vacuum cleaner for liquids and dry solids with commercial registration. 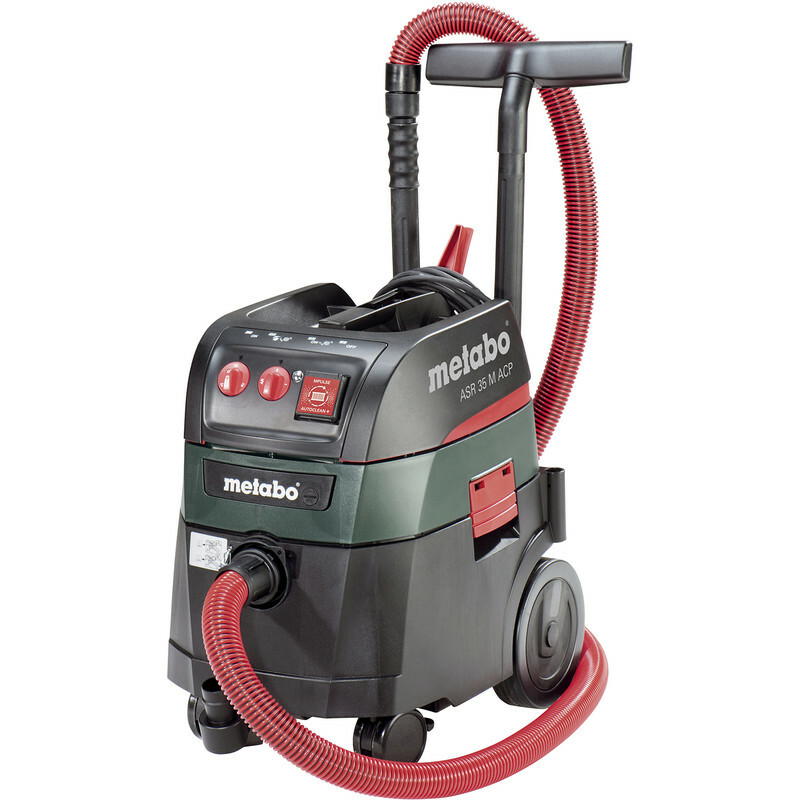 Supplied with anti-static suction hose, connection bush, handle adapter, 2 plastic suction pipes, 2 polyester filter cassettes, PE filter bags, crevice nozzle and floor nozzle.